Before I jump into today's post and the end of the #NetZeroClutter series... I just want to celebrate something else right now. 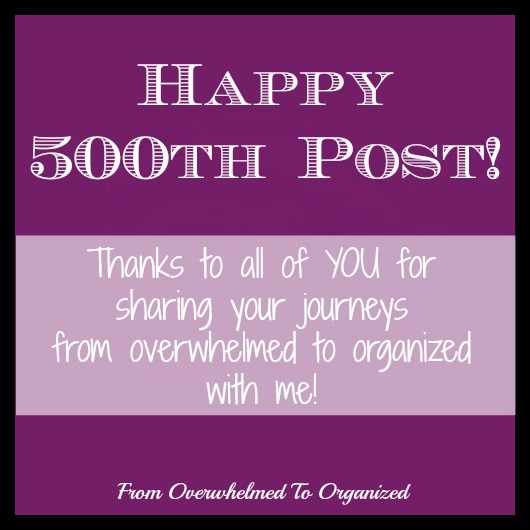 This is my 500th published post on this blog! That's a pretty big milestone :) And how fun that it's on December 31st! 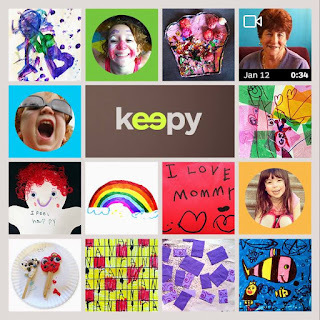 I had no idea when I started this blog 3 1/2 years ago that I would ever write that many posts. Or that I'd even still be blogging. Or that anyone would be reading it! So thank you... my loyal readers... for being here every step of the way! Whether you've been here since the beginning (if you have please comment and let me know so I can thank you personally! ), or whether you've joined me along the way or even recently (welcome! ), I am so honoured and proud that you take time out of your lives to join me in this little part of the blogisphere. 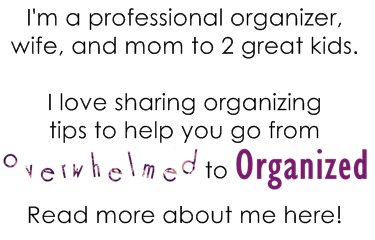 Thank you for sharing your decluttering and organizing journeys with me... through comments here... or on social media... or in the 365 Items in 365 Days Facebook group. Hearing your stories makes my day. All the time. OK... on to today's post! You made it! 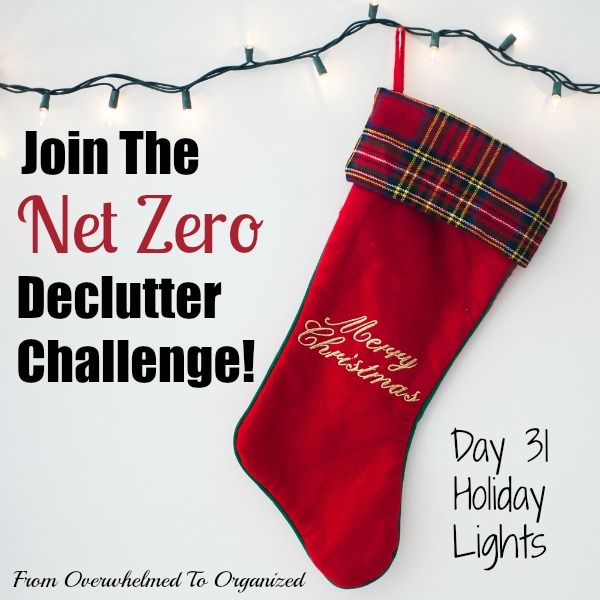 It's the end of the #NetZeroClutter challenge! How did you do? I hope you were able to declutter throughout the month and were less overwhelmed when all the holiday gifts entered your home. Today I'm wrapping up the series and also sharing one last set of tips on decluttering your holiday lights. Lights are a big part of the holidays. I love seeing so many homes, streets, and buildings brightly lit through the dark winter months. Having only the lights that you will use and love next year will make your decorating simpler and more enjoyable next year. We added a new strand of lights to our Christmas tree this year and they were a big hit (Yoda in a Santa hat lights!). So I'm decluttering 1 of our older strands of lights. I was hoping to declutter one of our sets of outdoor lights, but the kids really want to alternate between coloured lights and white lights each year so for now they're both staying. I bought a new wireless printer today (the old one has had some major issues lately) but I'm also going to declutter our old one so that's a net zero purchase. We did eat fast food today so one kids' meal toy entered our home. I decluttered a few items from our basement kitchen cupboards today. This is an overflow area where we store kitchen items that we don't use very often like our punch bowl, cake cover, cupcake carrier, etc. But because we don't go in and out of these cabinets very often we forget what's in them so we don't use some of the items. Time to let some of them go! I really learned a lot this month! I've been pretty good at decluttering for the past several years, but I've never tracked how many items enter our home and that was an eye-opening experience (aside from the actual Christmas gifts... I knew there would be lots of those!). I'm going to be much more aware of items entering our home from now on. I will be picking right up with the decluttering in the new year as I still have more to declutter in our basement, I'm sure I'll find some more Christmas decorations to let go of, and I never did go through all my kids toys and games with them this month. Hopefully I'll be able to continue our journey towards a clutter-free home in 2016! Take some time today to declutter your holiday lights. Or anything else you'd still like to declutter! Take some pictures and share your progress on social media using the hashtag #NetZeroClutter. Let me know how you did in the challenge so I can celebrate with you! Sign up to receive my blog posts by email so you receive all my regular blog posts in your email inbox. I don't usually post every day like I did this month! But I do share decluttering and organizing tips a few times a week. You can unsubscribe at any time if you don't want to continue receiving my emails. 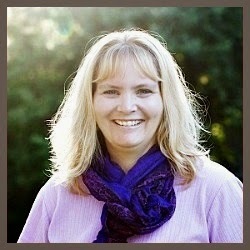 I'd love for you to join our 365 Items in 365 Days Facebook group as you continue to declutter! 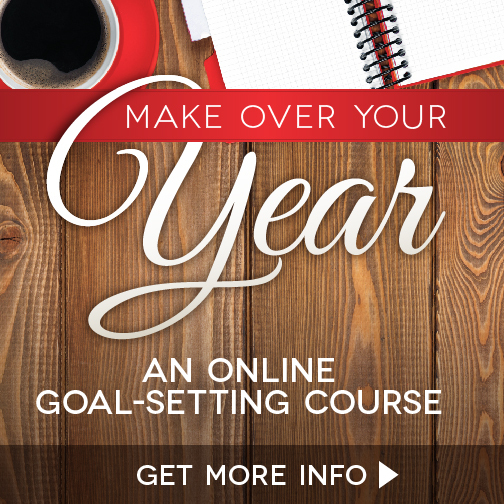 We declutter all year there and I share tons of decluttering tips with group members. You'll be able to share with others what you're decluttering and feel encouraged and inspired by everyone else who is also decluttering! So that's today's post in the Net Zero Decluttering Challenge! I've really enjoyed doing this challenge and I'm excited that you joined me in it. 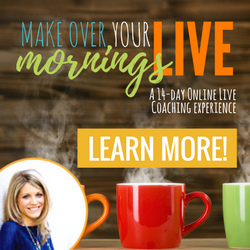 I loved hearing all the stories of how much more you enjoyed your holidays because you were not overwhelmed by all the stuff in your home! I hope you'll continue decluttering in the new year! How many Christmas light sets did you let go of today? How can you keep your holiday lights from becoming clutter? What were your total in and out numbers for the challenge? What areas of your home do you want to continue decluttering? Congratulations on the 500th post! I'm wondering what golf flag toothpicks are! Thanks Jill! Sorry I didn't take a picture! They're basically toothpicks but they have little decorative golf flags on them (like at a golf hole). My hubby's a big golf fan and they were a gift for him. We used a few when we had a summer party a long time ago and then never used the rest. He said it was OK to let them go.